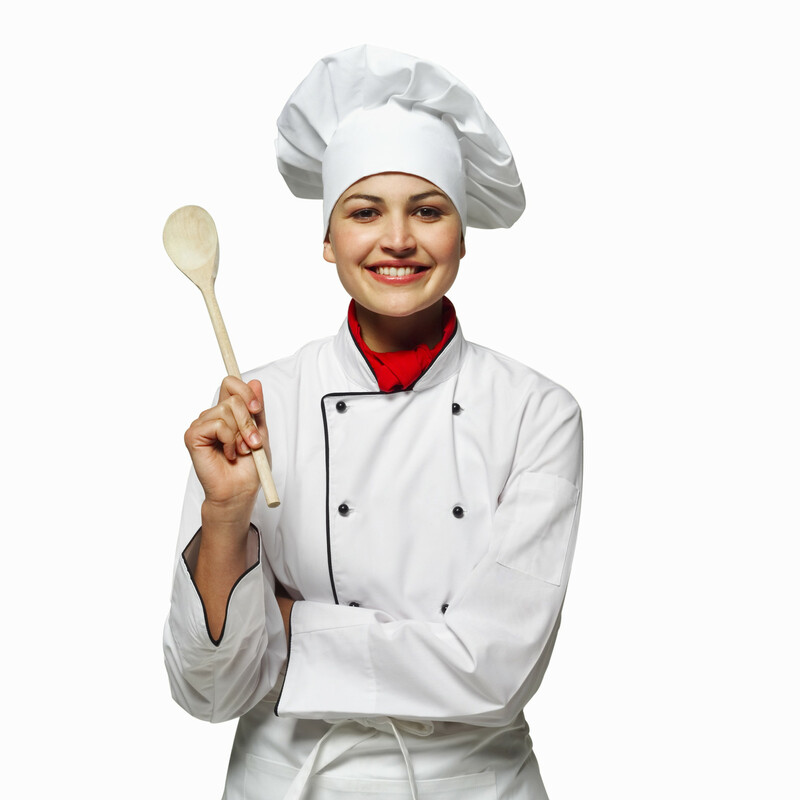 In this project, you will conduct research about your selected Foods-related career. Prepare a 2-3 minute PowerPoint or GooglePresentation (including relevant, interesting visual elements) to deliver to the class. Explain what you do in this career. What is the outlook for this job?